A proposal to dramatically change social welfare policy has been soundly rejected in Switzerland. The vast majority of Swiss voters on Sunday rejected a referendum that would have provided every citizen a guaranteed income of $2,500 Swiss francs ($2,520) after tax, regardless of their employment status or wealth. All told, about 77% of Swiss voters were against the measure, which lost by at least 10 percentage points in all of the country's 26 districts. 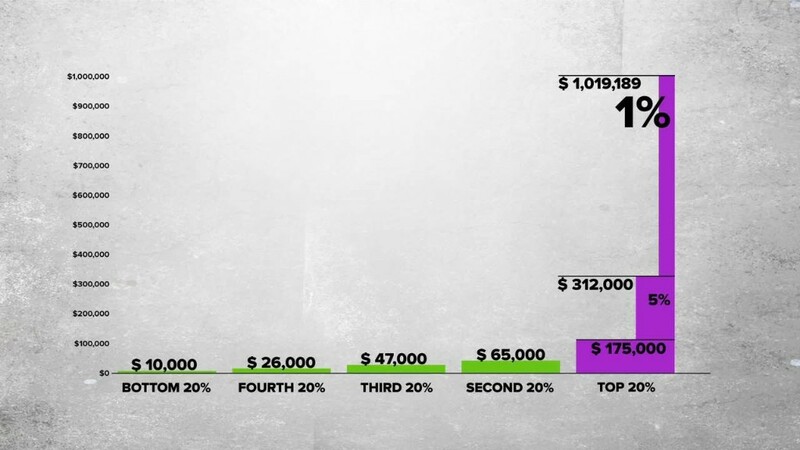 The plan would have allowed those earning less than the minimum to have their pay topped up. Those out of work would have been handed the full amount. The income would have been unconditional and untaxed, and it would have replaced various welfare payments. The Swiss government opposed the initiative, saying it would have needed to find 25 billion Swiss francs a year to pay for it. The resulting new taxes, or spending cuts, would have damaged the economy, it argued. The Federal Council and Parliament feared that "fewer people would choose to work" if the measure had been approved. The Swiss debate started in 2013, when a petition in favor of the initiative gathered more than the 100,000 signatures, and the idea attracted worldwide media attention leading up to the referendum on Sunday. 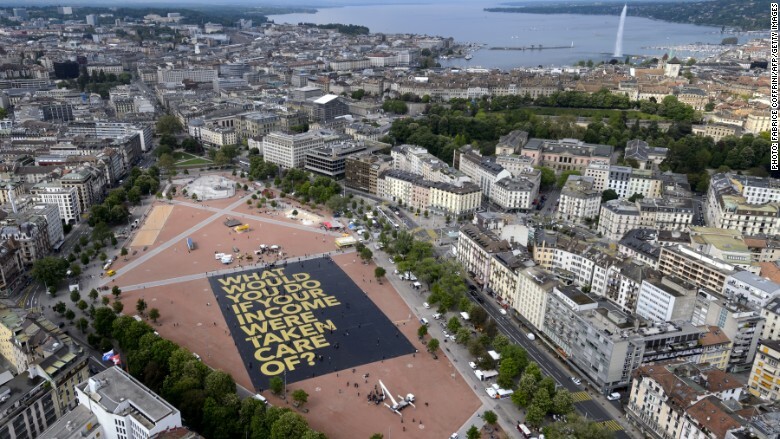 Switzerland is not the first country to debate the idea of basic income. Finland is considering scrapping all welfare benefits and instead paying everyone $10,000 a year. A pilot program will launch early next year: Roughly 10,000 Finns will receive about 550 euros a month for two years.